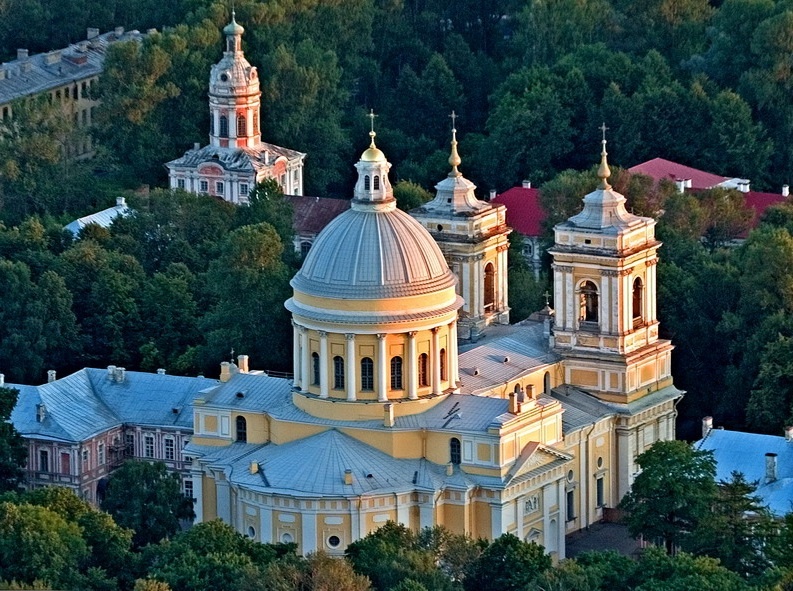 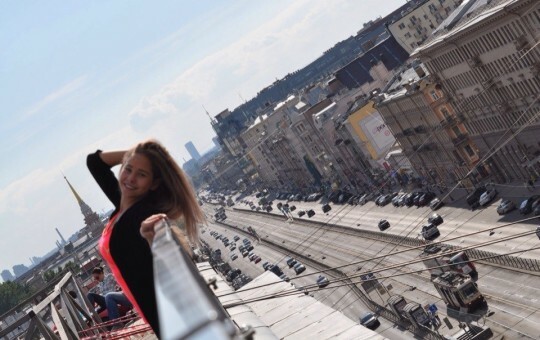 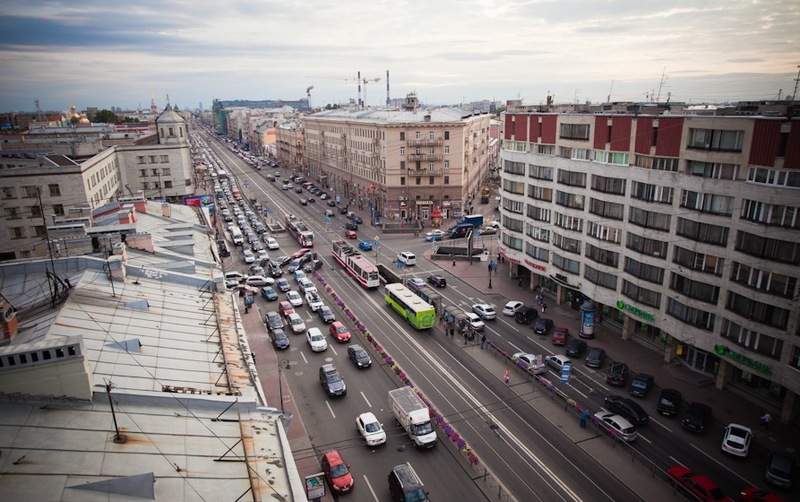 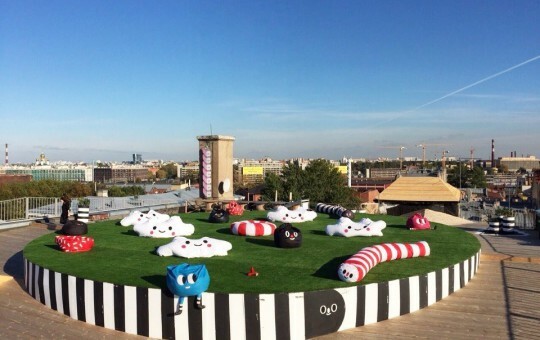 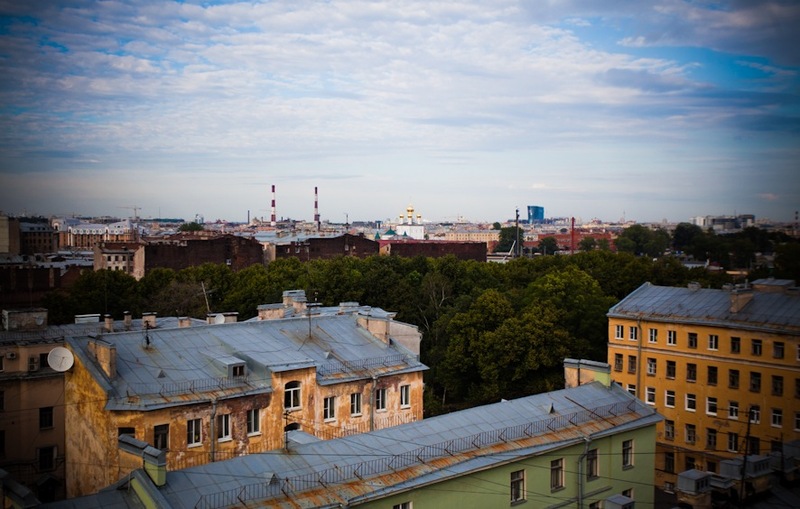 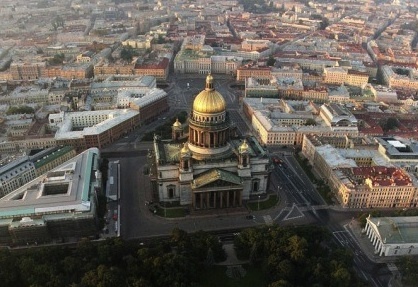 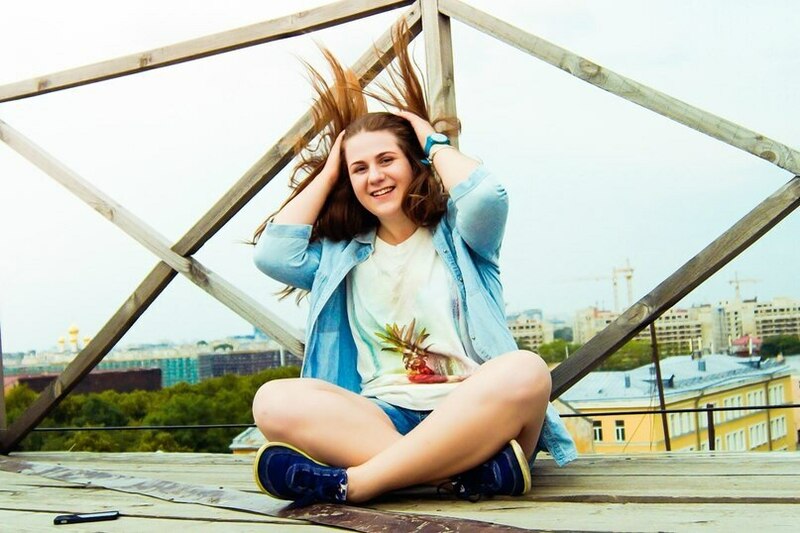 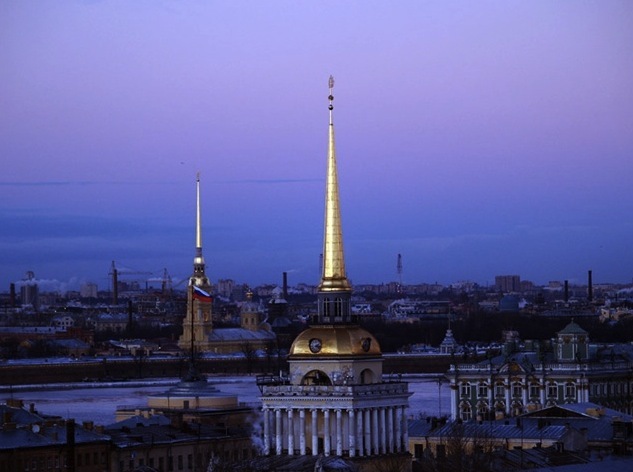 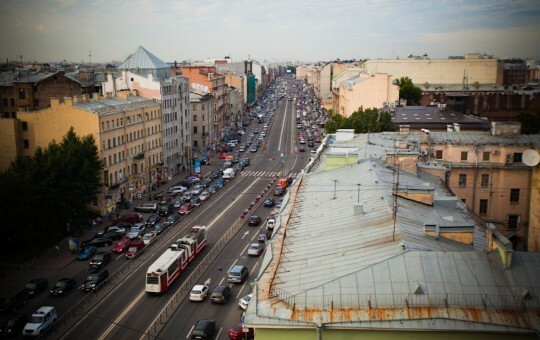 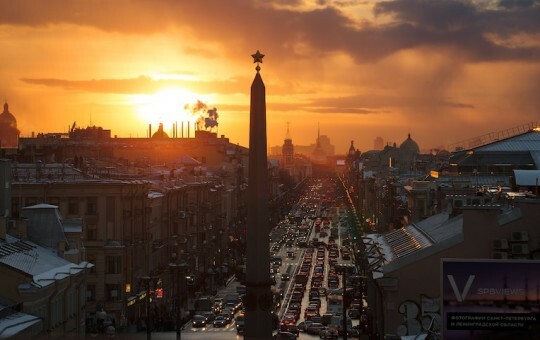 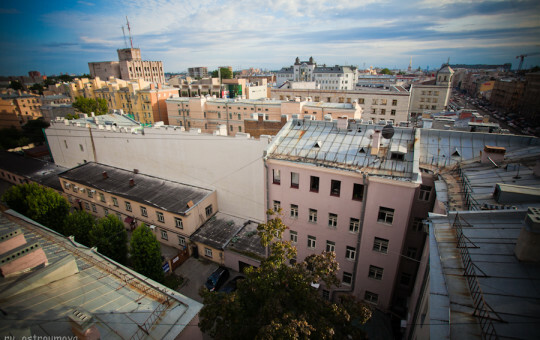 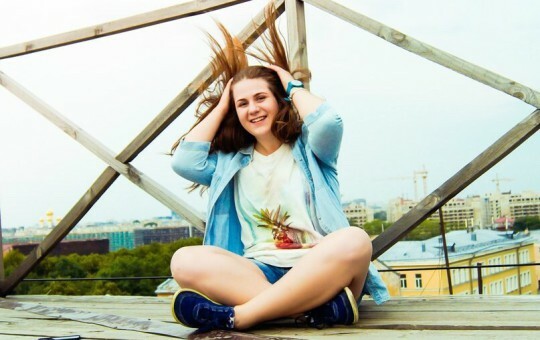 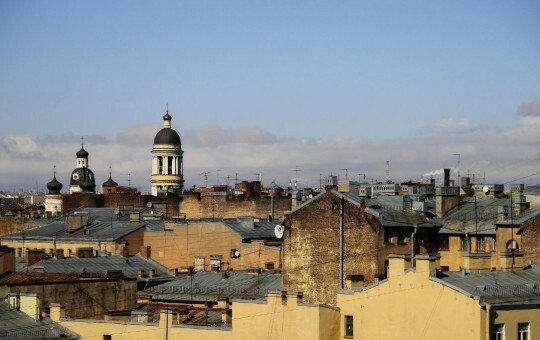 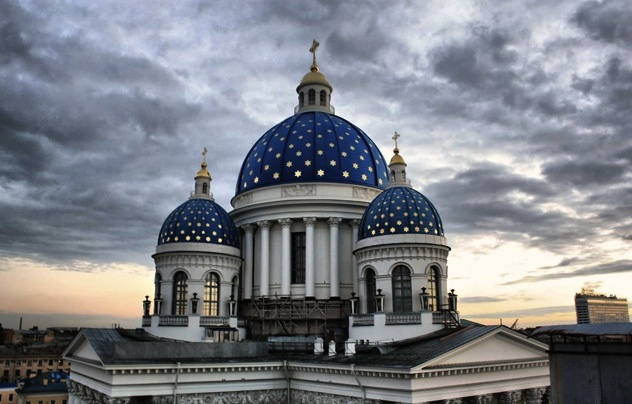 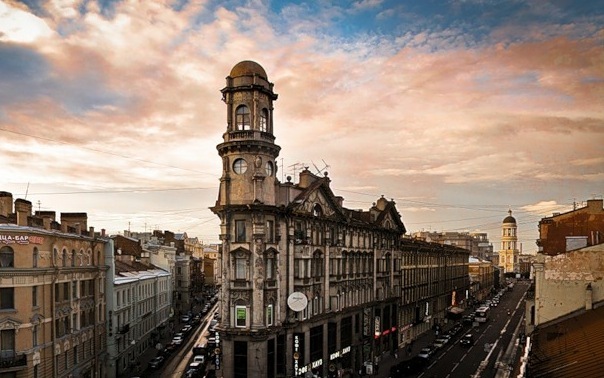 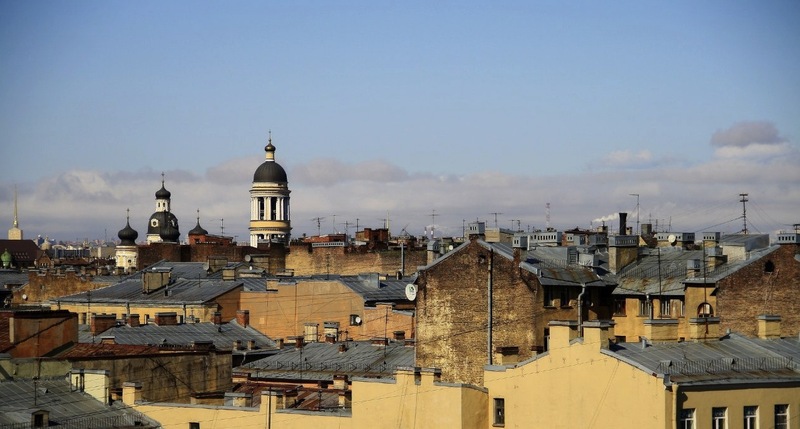 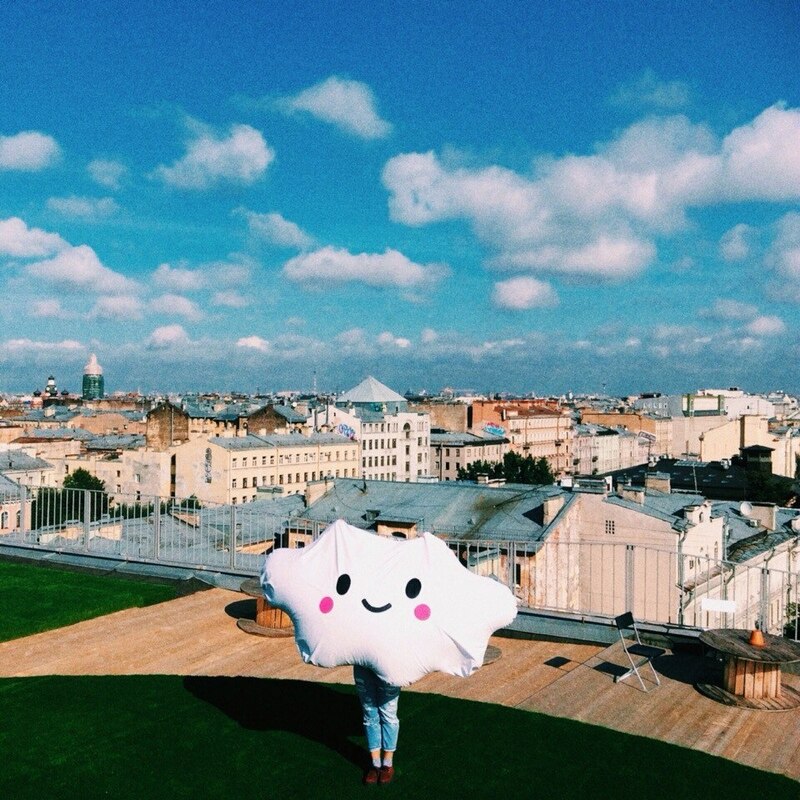 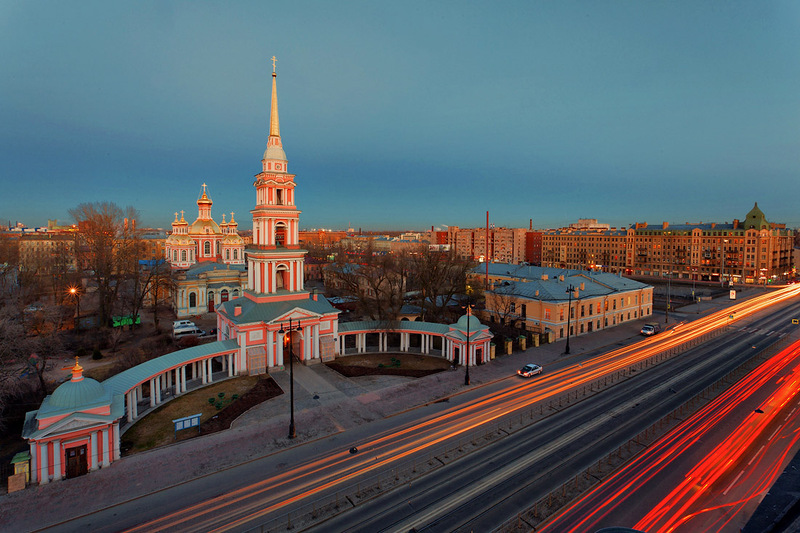 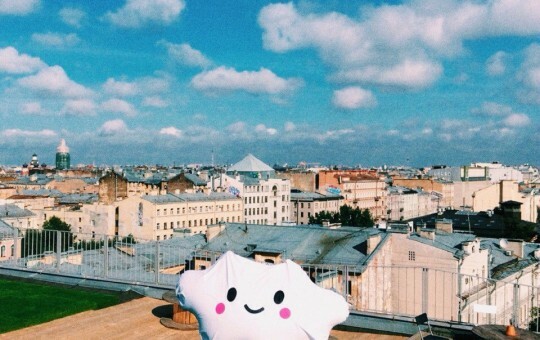 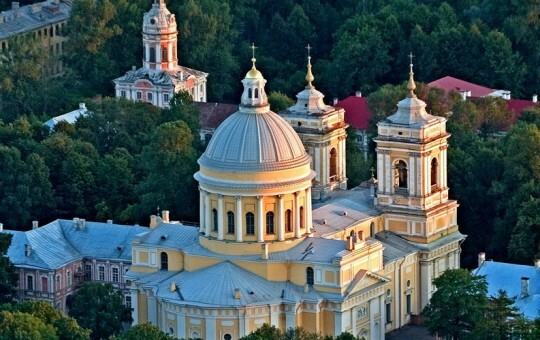 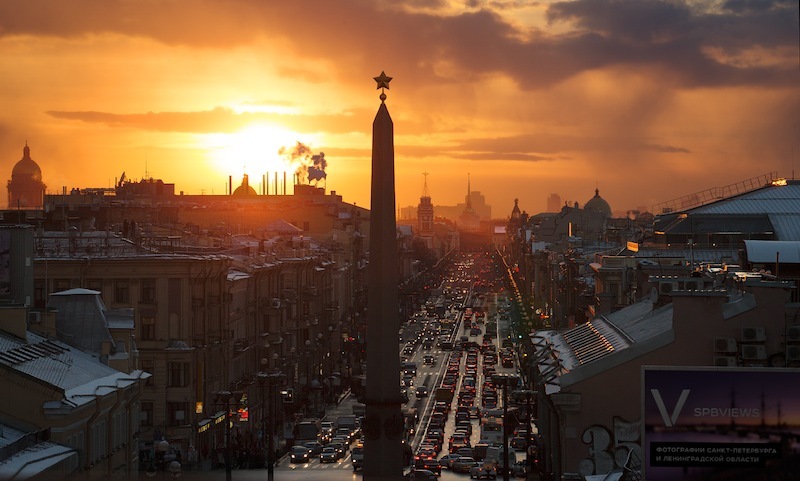 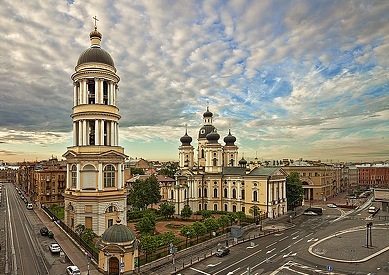 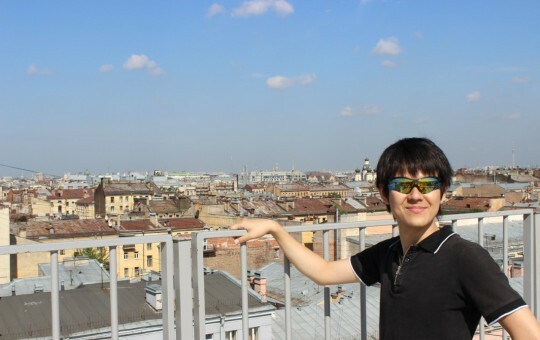 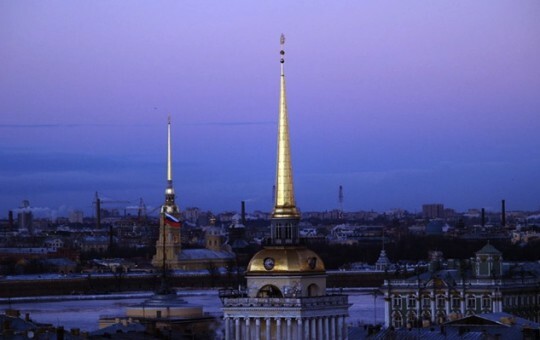 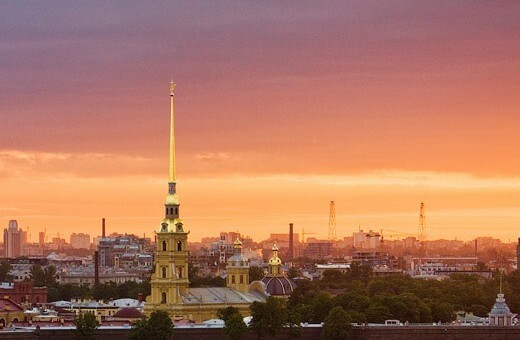 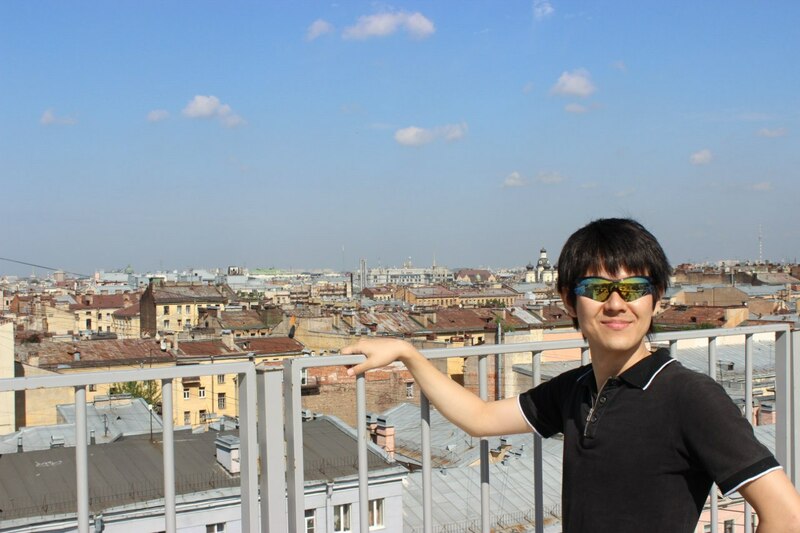 Explore Saint Petersburg from the top! 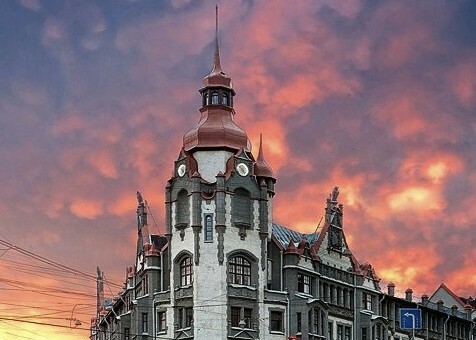 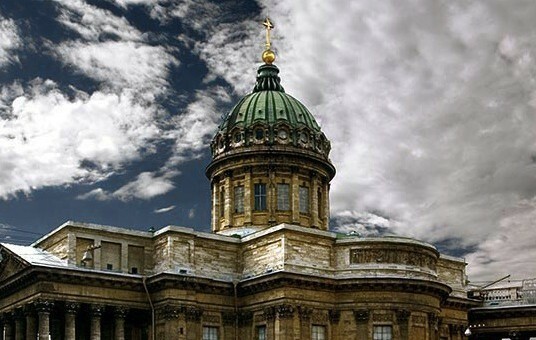 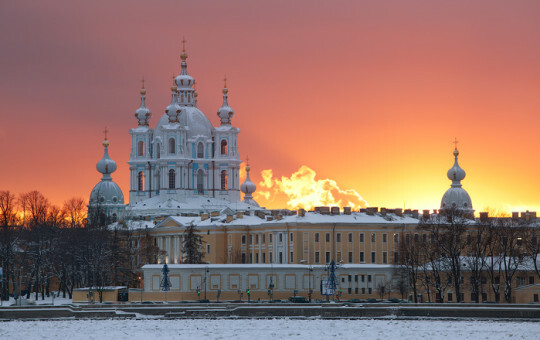 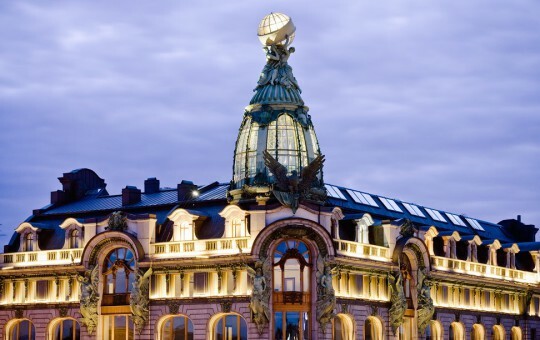 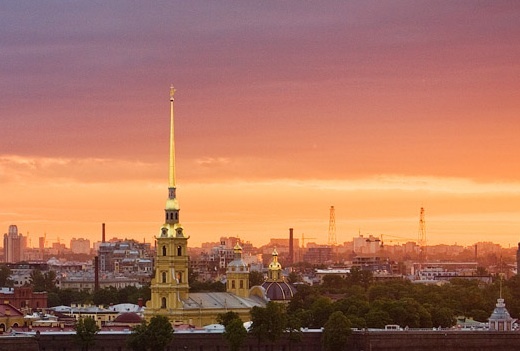 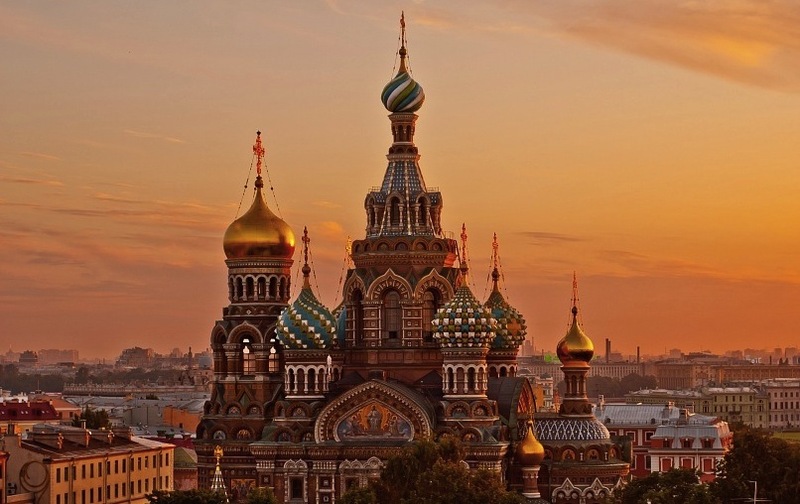 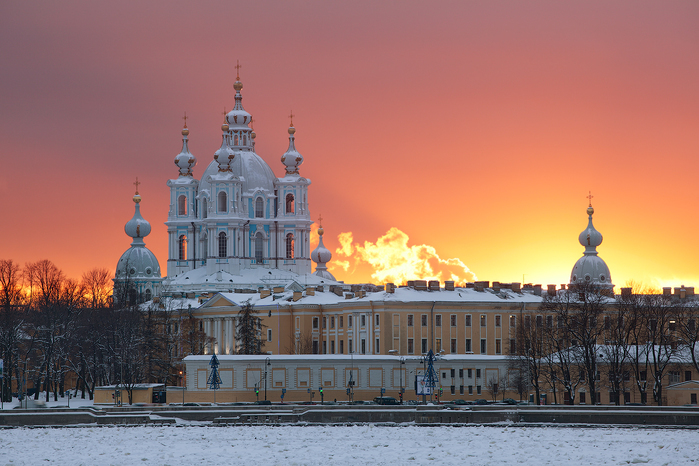 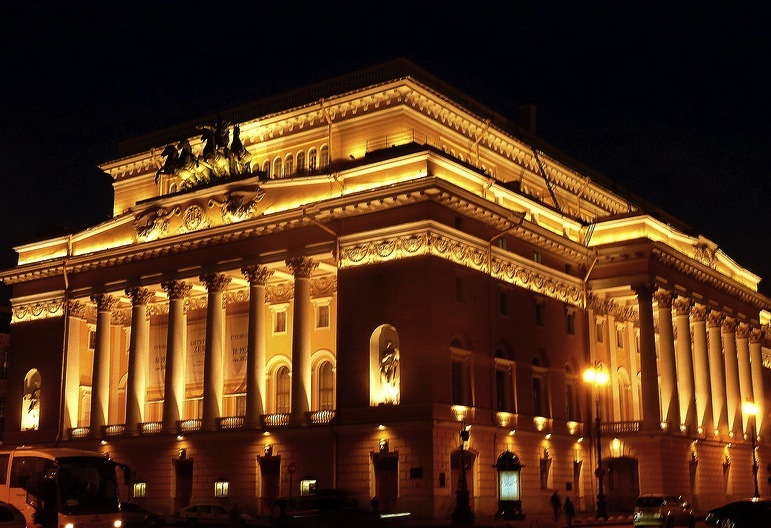 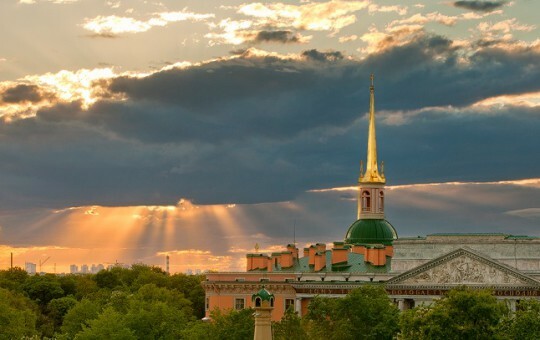 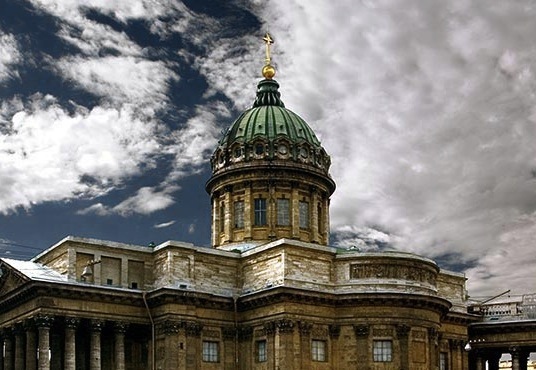 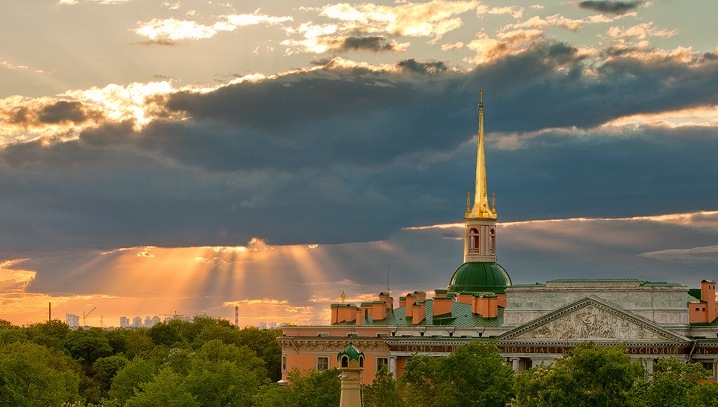 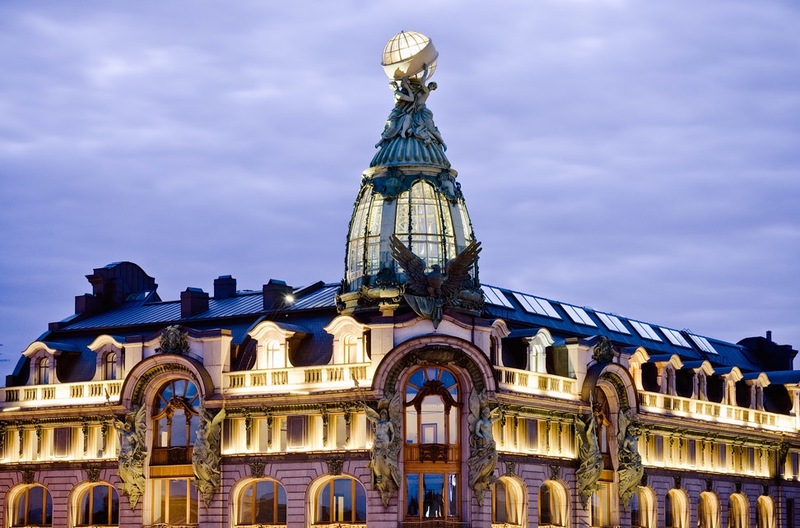 Make one of the most popular and breathtaking tours in St. Petersburg! 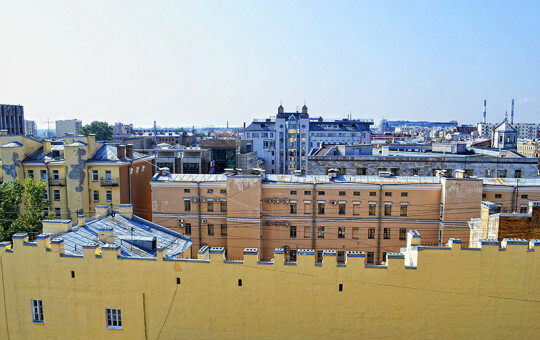 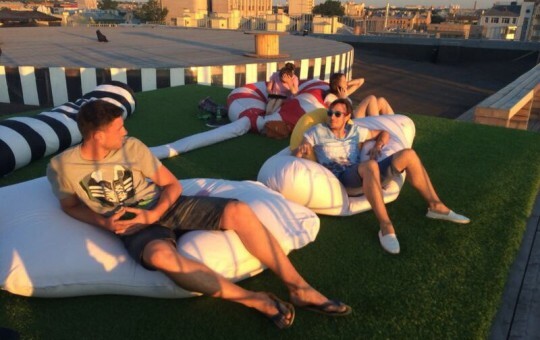 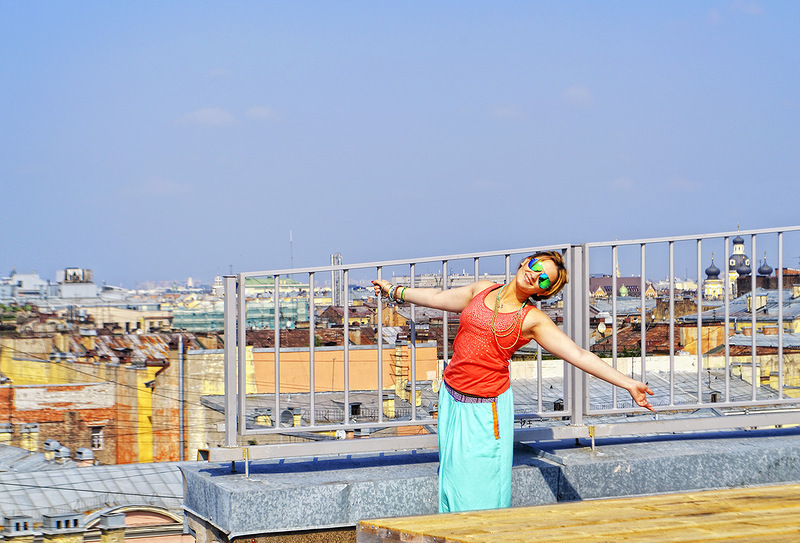 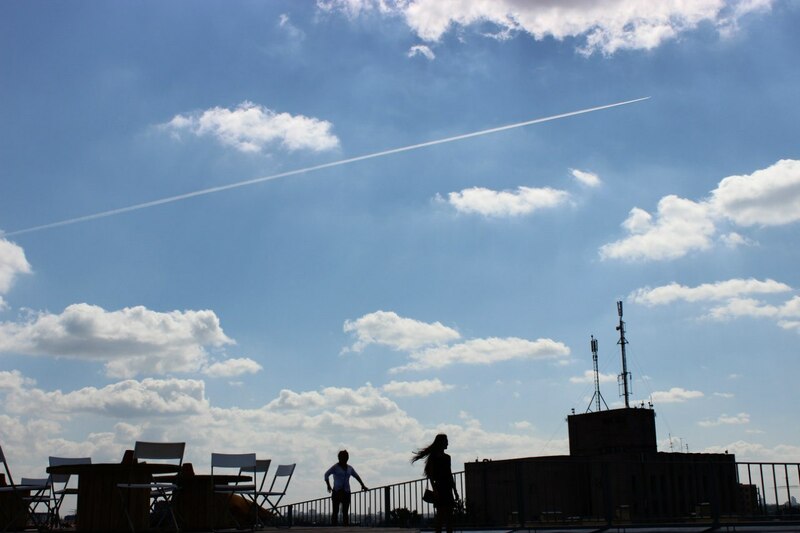 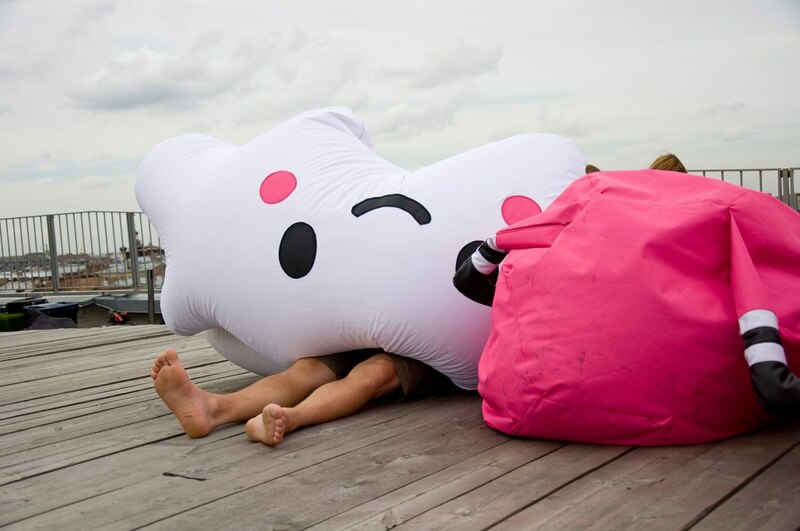 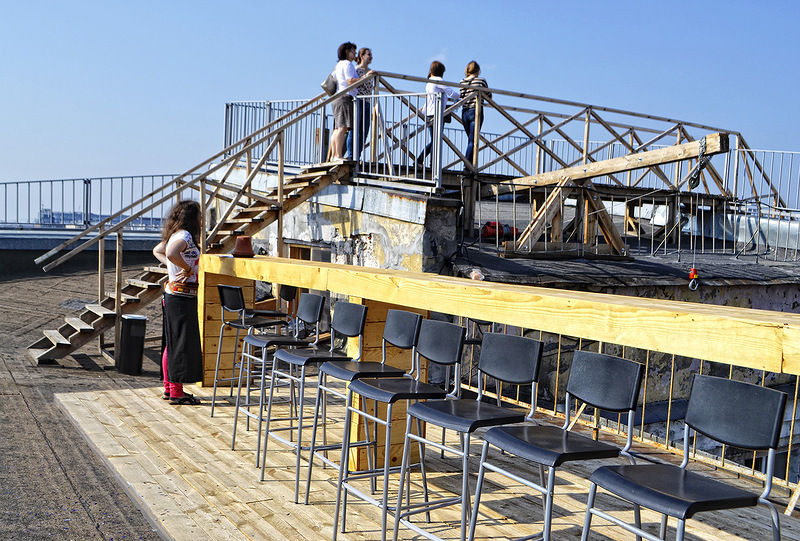 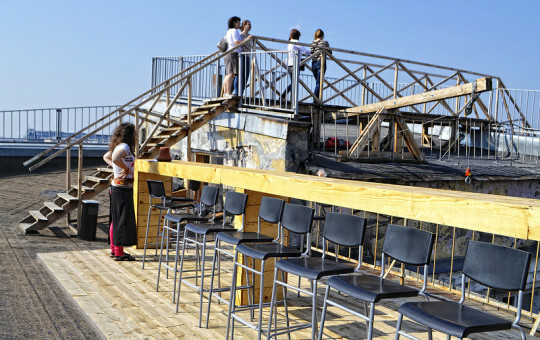 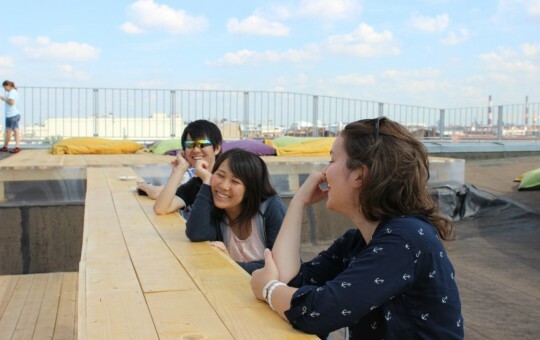 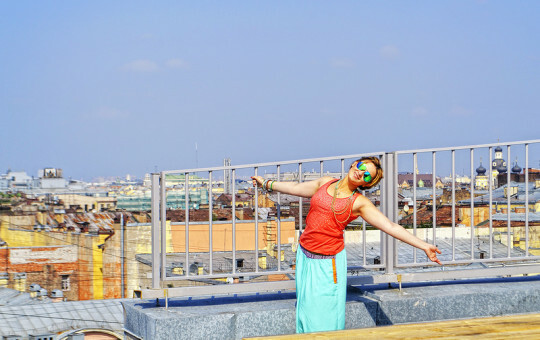 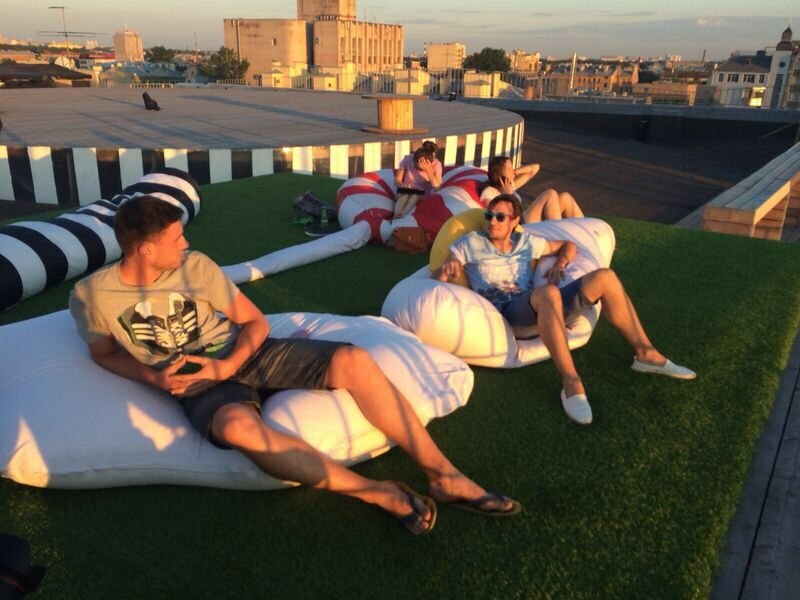 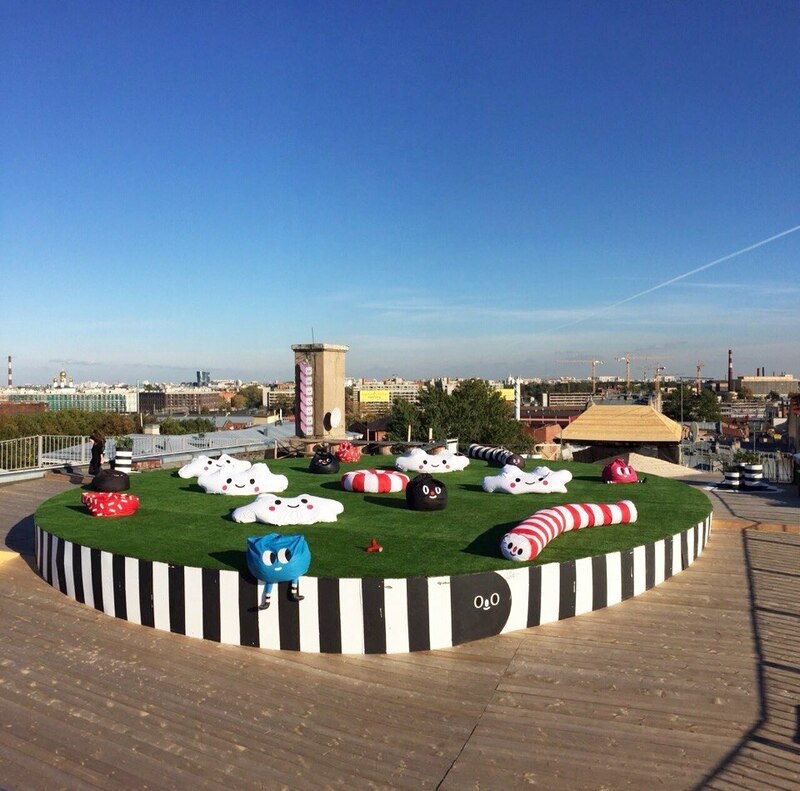 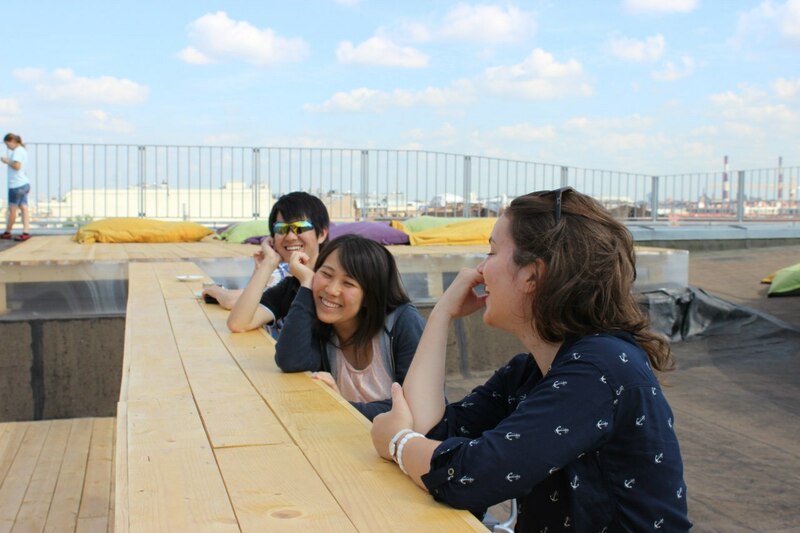 On the Rooftop tour we’ll see one of the best panoramic views of the city and most of the highlights from top!